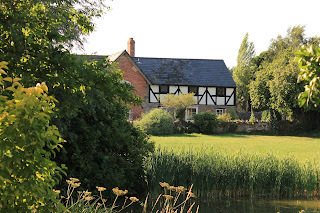 White House at Brinsop in Brinsop, Hereford, offers superb self catering accommodation in two stunning properties. 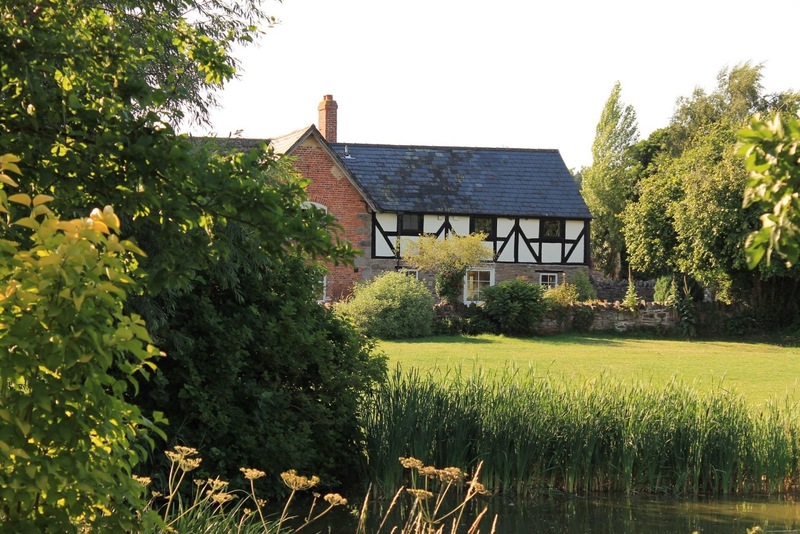 The properties in Herefordshire are perfect for a memorable holiday away. The Cider Press sleeps up to three people. Facilities include Egyptian cotton bedding, towels and toiletries. Outside the property there is an enclosed lawned garden facing West. It is ideal for catching the evening sun and just behind the property is a patio and BBQ area that leads to the ancient fish pool. There is a separate outbuilding that is locked each night and walking or cycling equipment may be stored here. 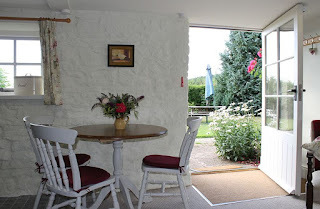 Dee’s Cottage sleeps up to 2 people in a double bed with Egyptian cotton bedding. Outside the property there is an enclosed lawned garden facing West. Just behind the property is a patio and BBQ area that leads to the ancient fish pool. For both properties we provide a welcome pack which includes milk, fruit juice, home made bread and cake, tea, coffee, sugar, eggs, butter and cheese.